It was less than a month ago that we happily spent five days over the husband's birthday weekend exploring one of Victoria's remotest communities, Dargo. 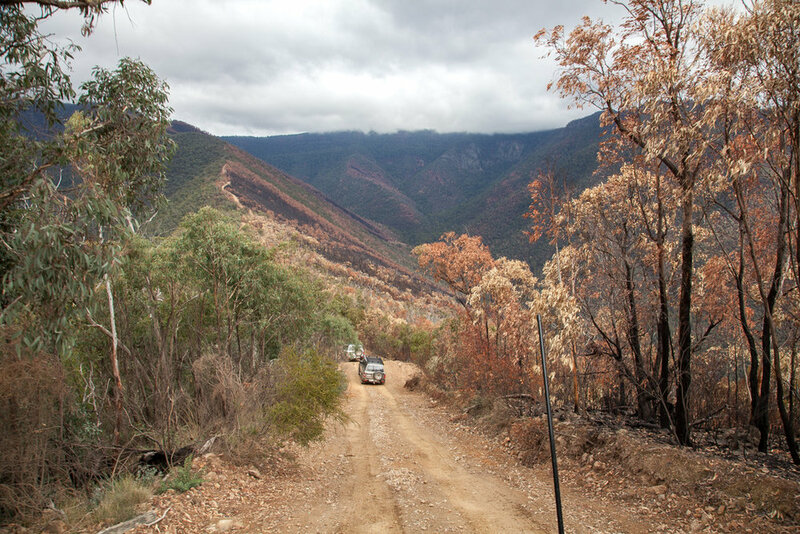 The area is swathed in farming and mining history, and is known for its interweaving 4wd tracks and sweeping panaroamic views of the surrounding Dargo High Plains. After months of planning and talking about it, we finally tackled one of Victoria's steepest tracks, Billy Goat Bluff. The view from the bluff was well worth the trepidation felt going up! Back at the campground, the balance bike got a good breaking in and screen time was off the cards. 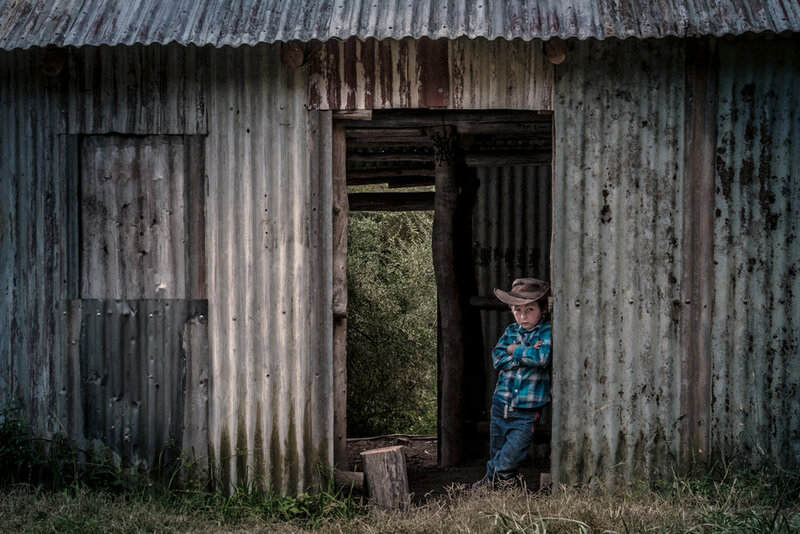 I even managed to sneak in a little character portrait session of my son within one of the old rustic huts in the area. Birthday boy was happy, I was happy, and all in all, it was an incredible trip exploring a region of our state we hadn't yet discovered.